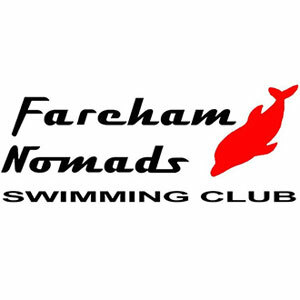 Grantham Swimming Club in Lincolnshire is celebrating its 90th anniversary this year and the club chose to kick start the celebrations with a Masters inter-club gala at their home pool. 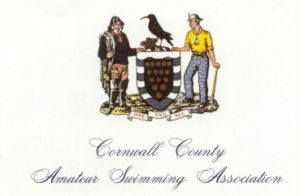 The event was entitled the Rita Baxter Challenge, in honour of the club’s oldest swimmer. At 79, Rita has spent many hours in the water and was still competing up until last year. 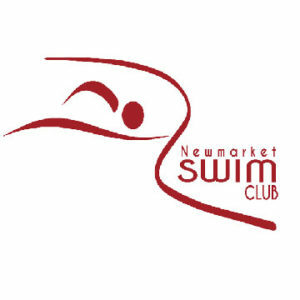 All clubs in Lincolnshire were invited to field a team and ultimately five teams and more than 70 swimmers took the challenge and enjoyed the day immensely. There were some exciting races with nail-biting finishes but as all of the races were 50m, everyone was able to participate. 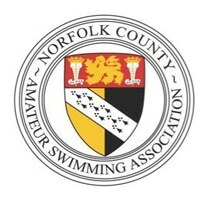 All of the clubs which took part felt the competition brought Lincolnshire Masters together and showed what a competitive, yet sociable group of swimmers they were. City of Lincoln Pentaqua stormed home to a first place with 235 points. A trophy was presented to CLP by Rita who was accompanied by Sharon Lock, ASA Masters Officer. “It’s so good to see Masters swimmers take up the challenge of a friendly inter-club gala and enjoy every bit of it. Do you know where the name Lincoln Pentacqua and Lincoln Vulcans originated? Vulcans originally trained at RAF Waddington, then also at RAF Scampton where the Vulcan aircraft were based. The squads (in order of progression) were the Gnats, Hawks, Jaguars, Harriers and Tornadoes – all types of aircraft. Sadly they’ve changed the names now. Pentaqua were formed out of five small clubs in the area, which is where the ‘pent’ came from as in pentagon.